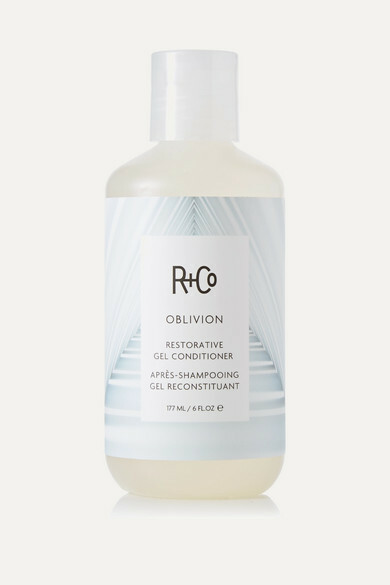 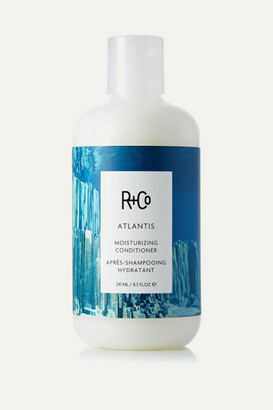 Used in collaboration with the brand's clarifying shampoo, R+Co's 'Oblivion' conditioner locks in moisture, leaving hair with a healthy, natural shine without weight it down. 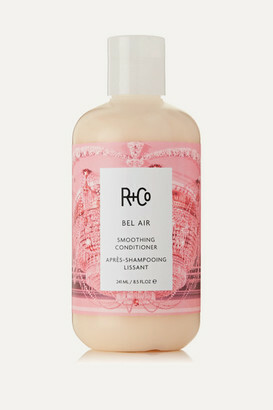 This oil-based gel formula is infused with Sweet Almond, Peach Kernel and Moringa Seed to reduce frizz, strengthen and prevent damage from environmental stressors. 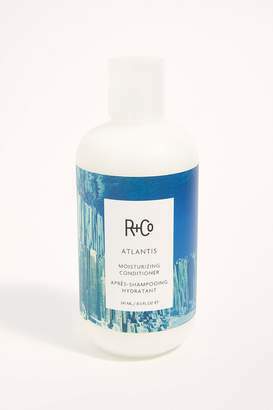 - Suitable for fine or oily hair - Can be used daily - Enriched with signature Rosy Eyed fragrance featuring Bergamot, Wild Fig, Cyclamen, Lotus Flower, Cedarwood and Tonka Bean - Vegan, gluten and cruelty-free -Instructions for use: - Massage a quarter-sized amount from the mid-length of hair to the ends and leave on for at least one minute - Rinse - Use after Oblivion Clarifying Shampoo - 177ml/ 6fl.oz.